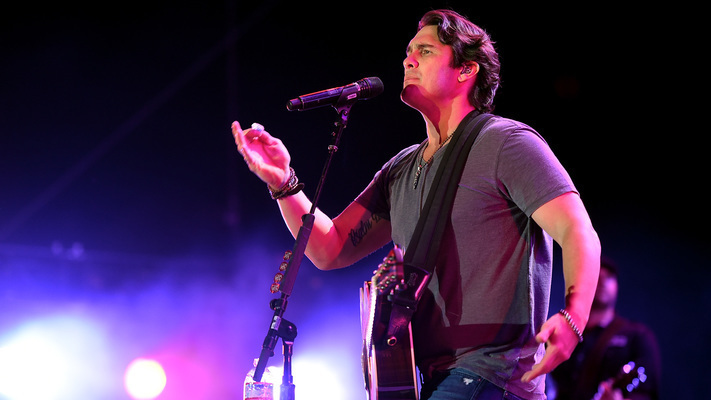 Born and raised in Rogers, Arkansas, Joe Nichols has been surrounded by music his entire life. Growing up, his father played bass guitar in various local country bands. During his teenage years, Joe Nichols played in a rock band before coming back around to country. After high school, Nichols worked a mechanic by day and country disc jockey by night. Joe Nichols met with record producer Randy Edwards and began to work on his singing and songwriting skills before signing his first record deal with indie-label Intersound Records at 19. His self-titled debut album came shortly after in 1996. Parting ways with Intersound, Nichols signed to Giant Records for another short-lived deal that failed to produce any singles or albums. 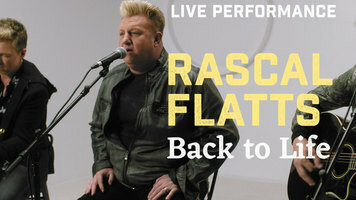 While taking on odd jobs in Nashville, Nichols met with Nashville session guitarist Brent Rowan in 1999 who helped him score a recording contract with Universal South Records, which later became Show Dog – Universal Music in 2009. Nichol’s sophomore album Man with a Memory dropped in July of 2002 with the lead single “The Impossible” reaching No. 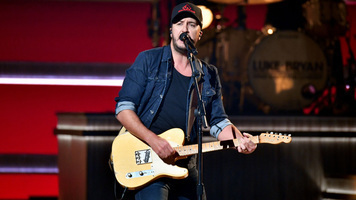 3 on the Billboard Hot Country Singles & Tracks chart, now known as Hot Country Songs, and becoming the tenth most played song of 2003. 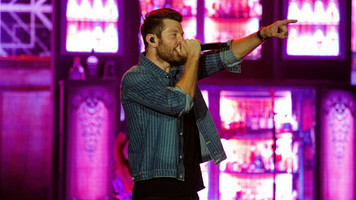 Man with a Memory earned Nichols an award for Top New Male Vocalist from the Acaedmy of Country Music along with several GRAMMY Award nominations. His third studio album Revelation was released in 2004 and produced two top ten hits with “If Nobody Believed in You” and “What’s a Guy GOtta Do.” In 2005 Nichols would have his second No. 1 hit with “Tequila Makes Her Clothes Fall Off” lifted from his fourth studio album, III. 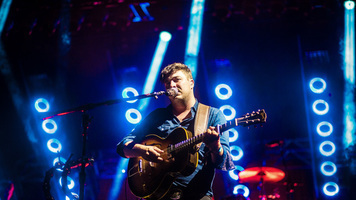 In the past twelve years, Nichols has gone on to release a total of nine studio albums including his most recent release, Never Gets Old in 2017.